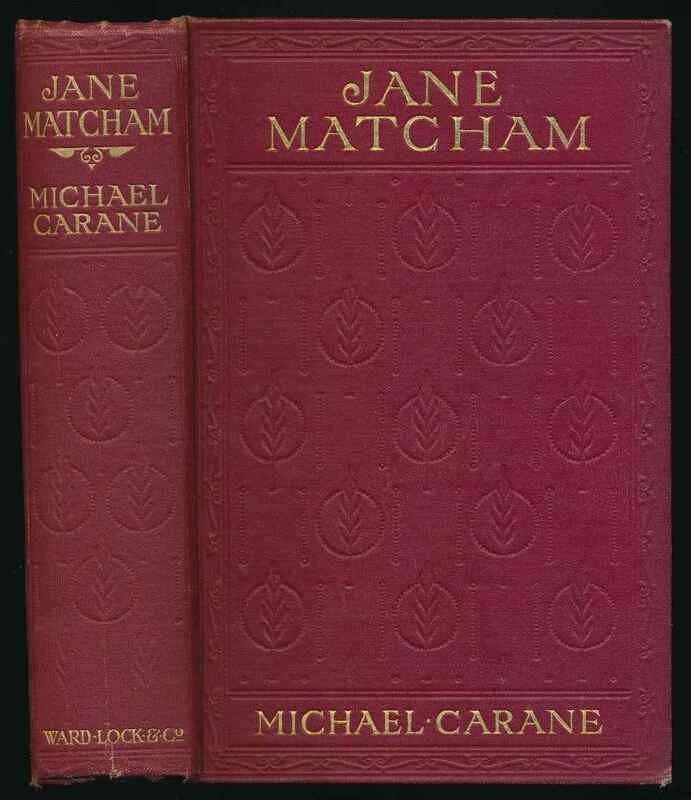 by Michael Carane ; frontispiece by Harold Piffard. London : Ward, Lock & Co., Limited, 1907. 174, 16 pages of advertisements, 1 leaf of plate : frontispiece. G+ in claret cloth lettered in gilt, and with blind-stamped decoration, on spine and front. Spine ends bumped, Rubbing to extremities, and marks to back board. Spotting to page edges, and foxing to early and later pages.